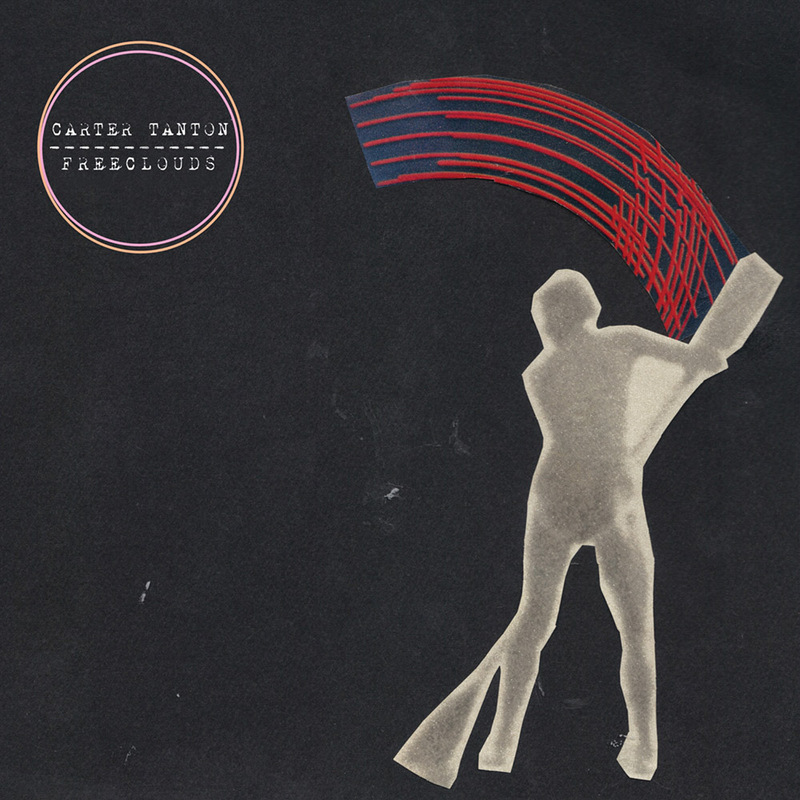 Carter Tanton's Freeclouds is arguably the long overdue follow-up to his former band Tulsa's 2007 EP I Was Submerged. Tulsa spent two years writing and recording their follow-up to the EP, but it was never released due to label and legal struggles. Discouraged, the band broke up and Carter focused his energy on his role in as a guitar player in Marissa Nadler's band, touring extensively and eventually recording and arranging parts for her recently released self-titled record. His experience working on Nadler's record ultimately served as the catalyst that inspired him to record Freeclouds. Many of the tracks written for Freeclouds, and the album's title, reference David Bowie's "Wild Eyed Boy From Freecloud." Though most of the tracks are more abstract than Bowie's relatively straightforward narrative, Carter's imagery, emotions, and melodies feel like a continuation of the forlorn and tragic atmosphere Bowie created. Despite the fact that he originally intended to keep these songs stripped down and simple, the production grew as Carter explored the possibilities of recording an album in his apartment, eventually incorporating synths, samples, and drum programing. The pristine guitar textures and expertly applied delay are reminiscent of The Return of the Durutti Column, while the overall vibe feels intimate and lived in.…not unlike Sparklehorse's Vivadixiesubmarinetransmissionplot. On your first listen to Freeclouds it'll be easy to understand why Rolling Stone's David Fricke says Carter's "indie-seraphim voice is not of this world." It's true that Carter's rich tenor is on par with contemporaries like Cass McCombs and Beach House's Alex Scally; however, deeper repeated listens reveal a dense masterfully crafted sonic world with soaring melodies grounded by an ever-comforting groove. 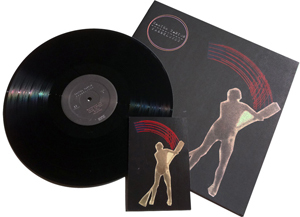 Recorded primarily in his apartment (with the exception of "Horrorscope" recorded by Brian Deck), the record features a guest appearance by Nadler who sings on the mercurial shoegaze pop gem "Fake Pretend." In addition to recording and co-writing one song on Marissa Nadler's well-received 2011 album, Carter has recorded albums by George Lewis Jr (Twin Shadow) and Drug Rug among others. He's currently a member of Lower Dens.